Home » Miscellaneous, People & Places, Politics » Rejected Vs Spoilt Ballots – What’s the Difference? 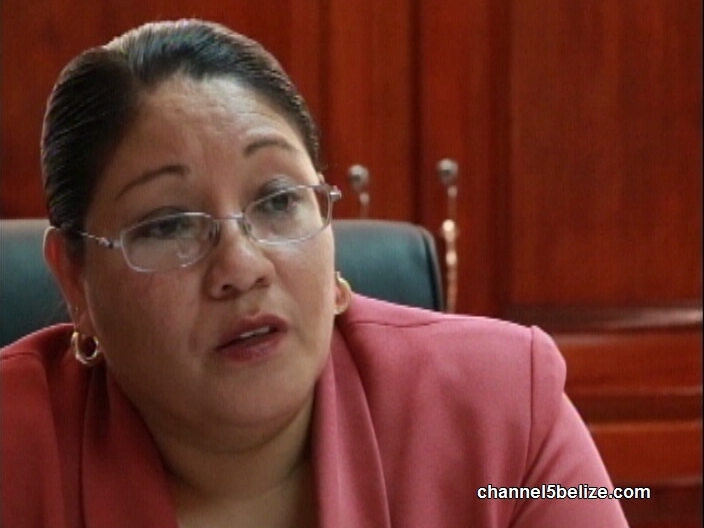 Except for Belize City where voters are casting their vote for ten councilors and a mayor, in the Capital Belmopan and the remaining municipalities, it is six councilor candidates and one mayoral to each. Chief Elections Officer Tamai reminds that voting for more than the available seats will cause the ballot to be rejected as will voting for more than one mayor. But what’s the difference between a spoilt and a rejected ballot? Tamai says either happens at a polling or counting station.